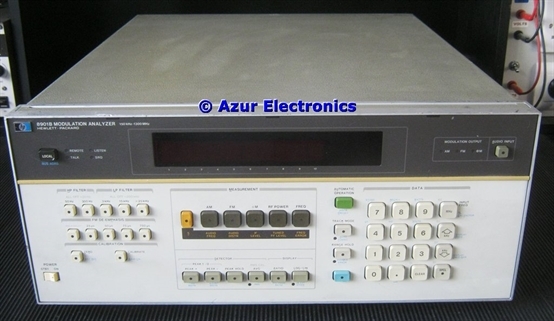 The HP 8901B Modulation Analyser was bought as part of a job lot of equipment. 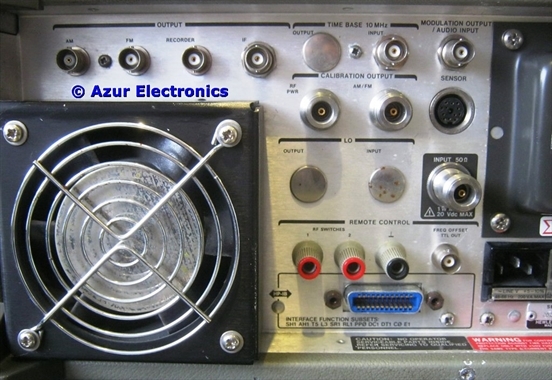 The original cost was $13,040 in 1986, plus $200 for the Option 001 Rear Panel Connectors. The Operation & Calibration Manual and the Service Manual (3 volumes) were all available for download. 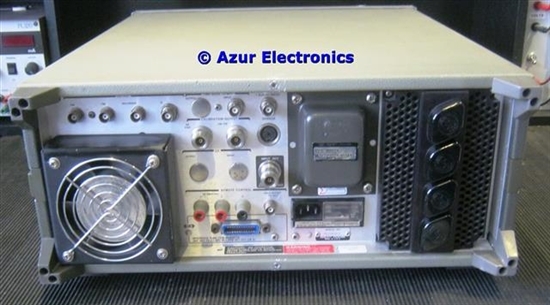 The 8901B combines the capabilities of several RF instruments to give complete accurate characterisation of modulated signals in the 150kHz to 1300MHz range. It accurately measures the modulation and recovers the modulation signal as well as measuring the RF frequency and RF power. Front panel or HPIB control is provided. Powered up on a Variac and initially ok but after 10 minutes smoke was coming from the inside! This will need a strip-down and repair when I have time. Cleaned up panels and removed labels. 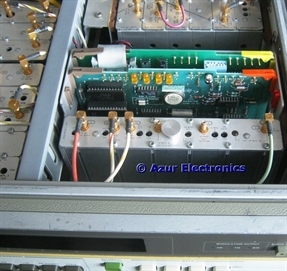 The 8901B needs some repair work to get this operational again, for details see Repair HP 8901B Modulation Analyser. Now repaired, this is quite a complex and clever beast. The 8901B Modulation Analyser can measure an RF signal's frequency, frequency drift, power level (broadband and off-channel), amplitude modulation, frequency modulation, phase modulation, AM and FM noise components. It recovers the modulating signal and can measure the audio signal's frequency and distortion. Automatic operation from front panel keys or HPIB is achieved, plus some sophisticated keyed 'special code' measurements are available. The Operating and Calibration Manual provides detailed information on all the various measurements that the 8901B can make and from page 65, the Basic Operation and Applications Guide provides procedures for checking all the functions. 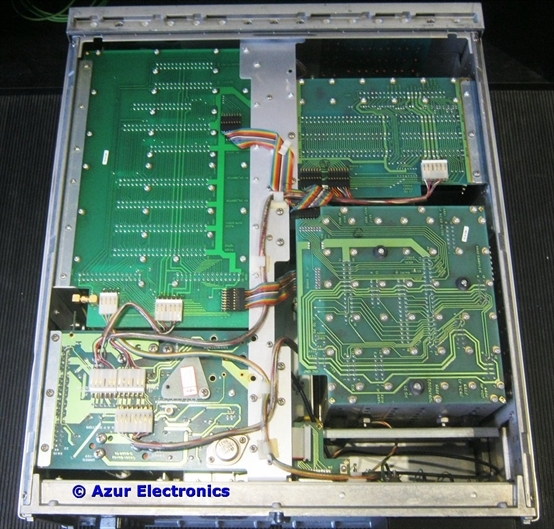 My notes are at Operating HP 8901B Modulation Analyser these provide a short form guide with pictures. 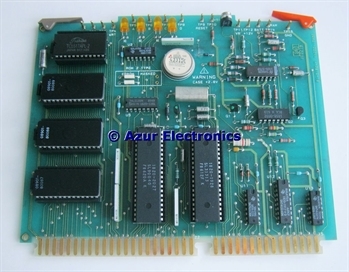 The 8901B is intended for use with the HP 11722A Sensor Module (which I don't have, so Wanted To Buy) which automatically connects the input signal to either the RF Input or the Sensor Input. 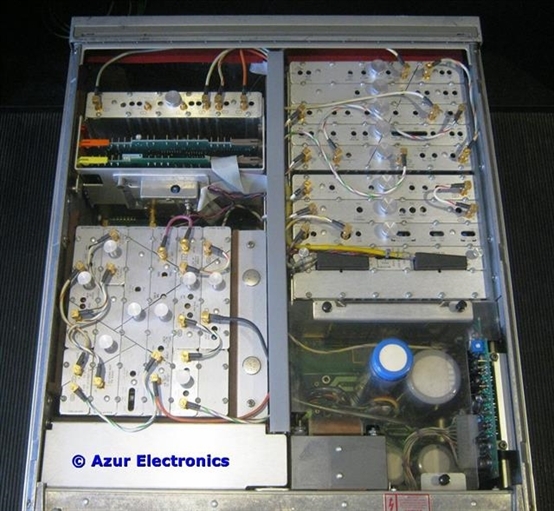 Checking all the specialist batteries in my test equipment, see Batteries In Test Equipment. 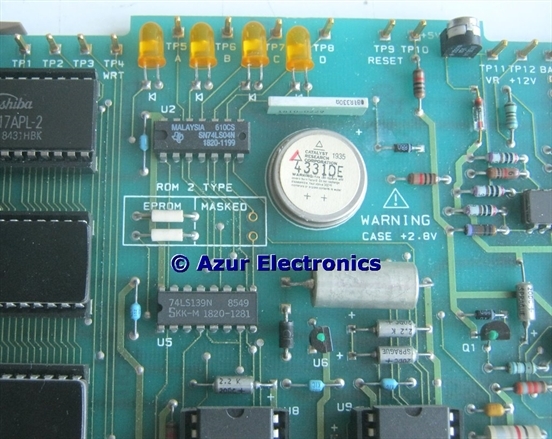 The 8901B has a 2.8V 0.2AHr Lithium Battery on A13 Controller Assembly, Reference BT1, Part No 1420-0322. Made by Catalyst Research Corp, 2.8V, Part No 4331DE. The battery maintains the supply voltage to the non-volatile memory. The 8901B needs powering up occasionally to recharge the battery.